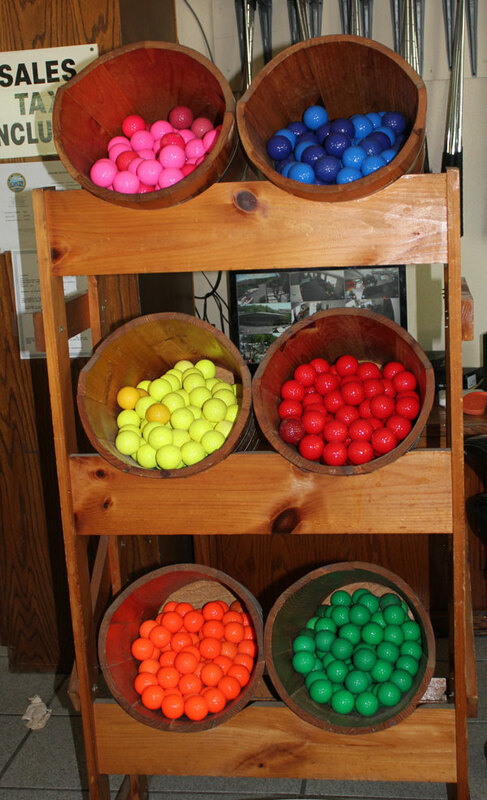 Home - Putt N' Stuff Family Fun Center - Putt Putt Mini-Golf, Bumper Cars, and More! 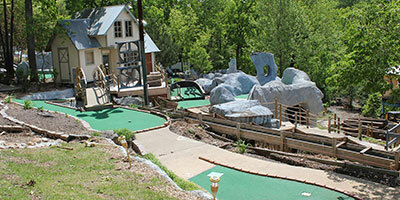 Two challenging 18 hole miniature golf courses (Thunder Ridge & Raging River) featuring caves, waterfalls and rivers. Both courses are shaded by numerous trees and one equipped with fans to provide you with a cool, comfortable place to enjoy with your family and friends. Group Discounts available before 7 pm and for Family Reunions. After a relaxing round of miniature golf be sure to grab Mom and Dad for some exciting Bumper Cars. 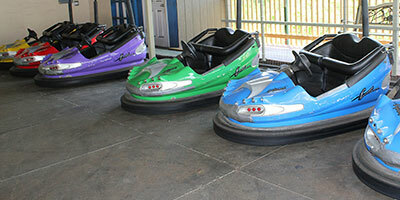 We are one of the only Bumper Car tracks left at Lake of the Ozarks. 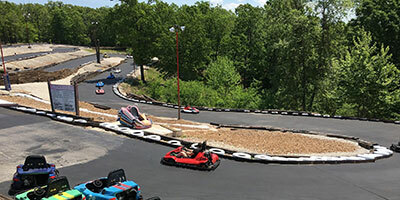 Go Karts are located at 5730 Osage Beach Parkway – less than 1/2 mile away. Open Daily from Mid-March thru Labor Day Weekends in September & October. 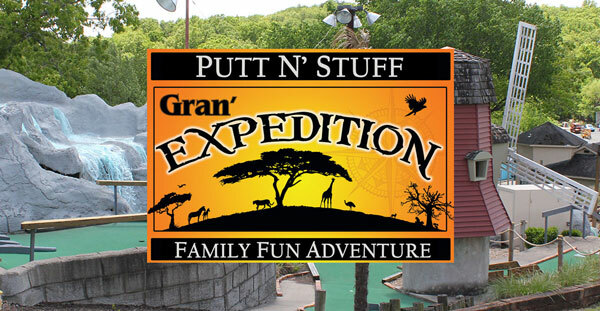 COME HAVE AN FAMILY FUN ADVENTURE!